TMview, TMclass and DesignView continue gaining more interest in the non-European countries. These tools have proven to be effective instruments for both applicants and examiners from all over the world thanks to free access and daily database updates. On September 25, 2018, Ecuador joined TMclass and became the 72nd IP Office to start using this classification tool. In addition, Costa Rica acceded to TMview and DesignView on October 22, 2018, following their summer decision to utilise the TMclass list of goods and services. Having Costa Rica on board, both search tools now embrace 68 participants. Furthermore, as of November 12, 2018, the Mexican Institute of Industrial Property (IMPI) has started using the list of goods and services, presented in the TMclass tool. Mexico became the fourth non-European country and 31st IP Office to have access to the EUIPO’s harmonised database of trademarks. 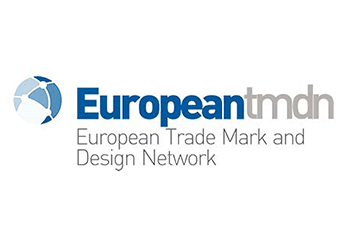 The European Trade Mark and Design Network is continuously growing, making it possible to facilitate trademark and design search, classification and even translation for a greater number of countries and regions.